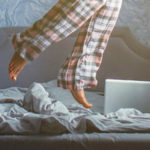 As the world of online search increasingly gets more technical, with sophisticated algorithms and voice commands becoming an essential part of everyone’s marketing toolkit, we in the industry must continue to remind ourselves that our core mission is to address the needs of humans who are looking for online moments that matter. Wil Reynolds, founder of Seer Interactive, put it succinctly in a recent presentation at Distilled’s Searchlove San Diego conference, saying that search engines would be nothing without the humans who use them. So how does this human touch fit into online and the big brand conundrum? Humans seek products that solve their problems. Humans search for answers to issues that are relevant to their lives. Humans want information on how to get something done. Without humans performing searches, you just have an empty box on-screen waiting to be tasked. Content should walk the user through a process to deliver what they need. Such content gets as close as possible to understanding the emotion behind why someone was motivated to search for something in the first place. Reynolds had three pillars of advice for people who want to succeed in modern marketing. Leave your desk: I love this! Imagine that! You actually need to talk to people and customers to understand what they care about. It’s one of the best ways of learning how people can benefit from your product or service. Look for opportunities to improve your on-page process: How do you do this? Start by examining the URLs ranked lower in Google search results. Essentially, this gives you an idea of how someone might have been disappointed by the page content they found. Or maybe the page is ranked lower because the process wasn’t quite aligned with the intent behind that query. Real people search for real problems; they’re not searching for a marketing funnel to hop into. If your site is not ranking for a search term, it means Google doesn’t think you belong there. 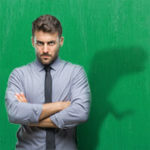 It’s like this; even though you may think you’re supposed to rank for the keyword “chef’s knife,” the first thought your target market might have about this could actually be a question, “what is the all-around best type of knife for food prep?” This is the heart of what it means to humanize the query. Let’s explore how humanizing the query means your organic listing doesn’t compete against Amazon. 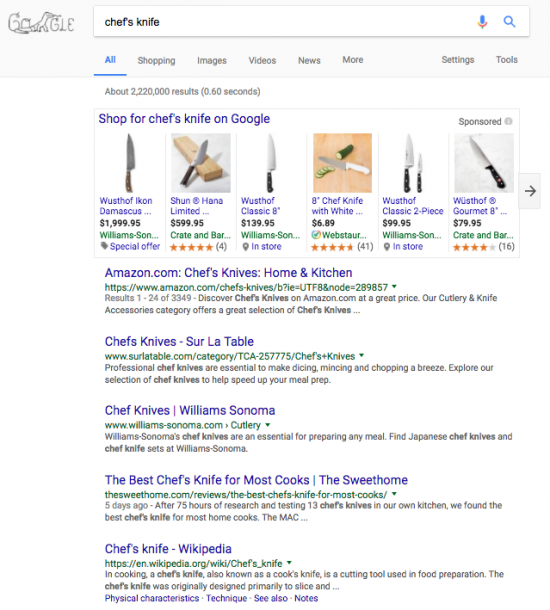 Take a look at the keyword search for “chef’s knife.” Right under the Product Listing Ads, the organic listings are brand heavyweights (Amazon, Sur la Table, Williams-Sonoma) who are also buying the top spots in the carousel of PLA’s. Plus there’s informational giant Wikipedia occupying an organic spot. Without a doubt, this is a very competitive SERP space. Now look at this SERP. 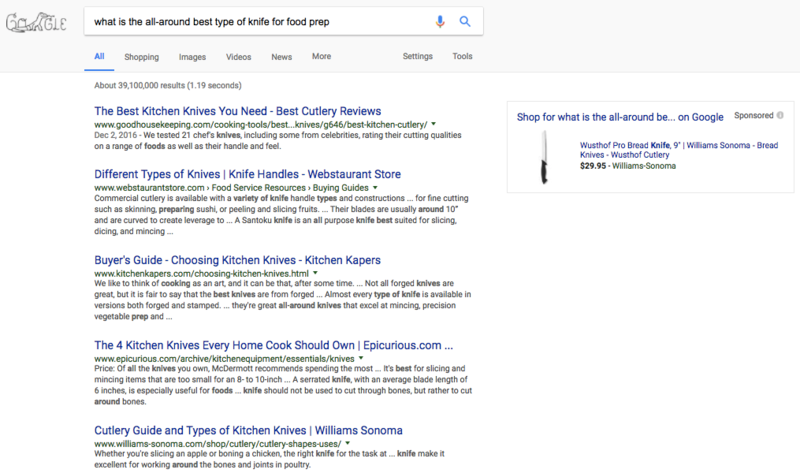 When we search for the emotion behind the same keyword when a question is entered to the search box (“what is the all-around best type of knife for food prep?”) the SERP changes entirely. Just look! Only one Sponsored Ad and 10 organic blue links – all at the ready to answer a real human question. Wouldn’t you rather compete on a SERP like this, where there is only one big brand occupying position 5? You stand a much better chance of having someone click on your link here than the previous example of results. 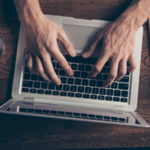 Pro Tip: Want to make your page’s content a notch above the rest so that it’s even more helpful and relevant for this type of search? There’s a gold mine of sub topics that can be answered on your page by looking at the Related Searches at the bottom of the SERP. Go to town! A blended, tactical approach to developing content marketing strategy is best: answer questions you see surface within the People Also Ask box or questions in Quora, use a tool like the Searchmetrics Content Experience, which has a Keyword Discovery feature that shows what organic listings are ranking based on a search term, the search volume and seasonality of the term. Talk to internal sales and product teams about what prospects are asking. When you think about the people navigating your website, remember they have their own set of problems or pain points and anxieties. Most importantly, they have a desired outcome in mind. Putting the customer’s priorities first ensures your website becomes better at meeting your customer’s agenda, not your own. 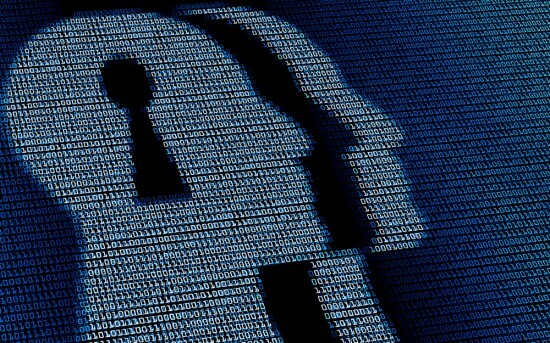 Google is starting to get a feel for the human meaning and intent behind the search. The company’s investments in RankBrain and deep learning speak directly to furthering this initiative. We as marketers now need to do a better job of providing content that’s relevant to what humans (not bots!) are looking for. At the end of the day, we have to factor in optimizations that give the right information to search engines, but we should never forget that humans are doing the searching – they’re the ones asking questions. Unlike bots who are told what to crawl and index, humans search based on their emotions. The war against big brands is won by humanizing search. Holly Miller was a Senior Manager of Digital Marketing at Searchmetrics. In this role, she lead digital marketing efforts and the strategy behind blending earned and paid media channels with content marketing, social media and events in partnership with the Global Marketing and Content Marketing teams. 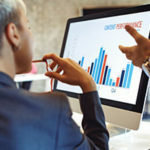 Prior to this, Holly delivered SEO insights to some of the world’s largest brands as a member of the Searchmetrics Professional Services team. A true SEO lover, Holly draws her enthusiasm for search from a diverse set of professional experiences in online marketing from communications to creative agency work. She's passionate about sharing her unique professional insight to help marketers improve their customer experience through the use of data.